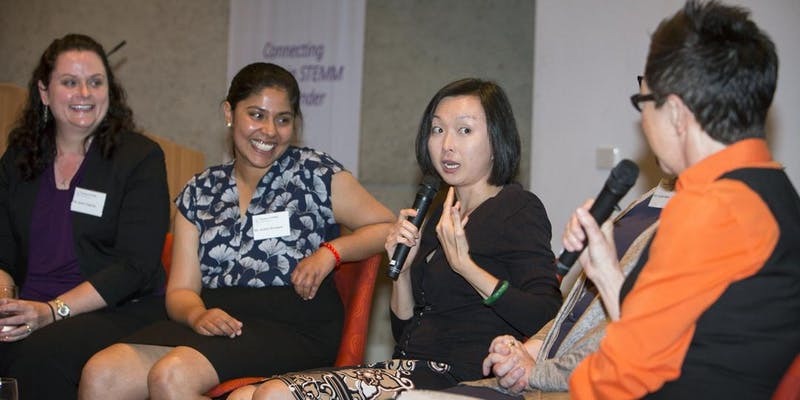 Women in STEMM Australia is hosting a special event to connect high school students, teachers and parents with PhD students and professionals in science, technology, engineering, math and medicine (STEMM)! There will be the chance to ask questions about studying these fields, going to University, the future career opportunities, and more! 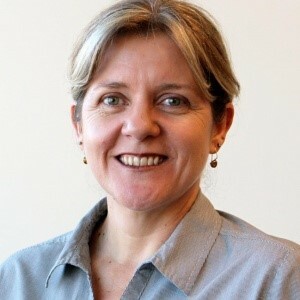 Our guest speaker, Ms Kristine Hendry, is Senior Executive Officer of the Spinal Research Institute (SRI), a not-for-profit dedicated to supporting world-class clinical research and clinical trials in the field of spinal cord injury. Kristine will share the vision of the SRI and the work they do, as well as her career path within the computer science and technology sector. STEMM Entrepreneur and Women in STEMM Australia Co-founder, Michelle Gallaher, will then lead a fascinating discussion with five professionals at different career stages in academia and industry, about the key decision-making times in their lives, what influenced their choices, and how to foster a much-needed culture shift toward greater diversity and inclusion, and how to maximise opportunities to pursue STEMM education and careers, and ensure more women in STEMM reach senior-level roles. How do we train AND retain these talented professionals? Gain valuable insight into how we can all better support our students, especially girls in STEMM, and accelerate their education and careers, and foster an environment where more women in STEMM can lead and excel! 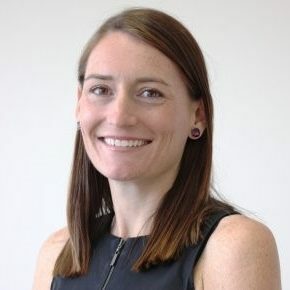 Kristine Hendry, Senior Executive Officer, Spinal Research Institute. Kristine has a background in computer science and technology services. 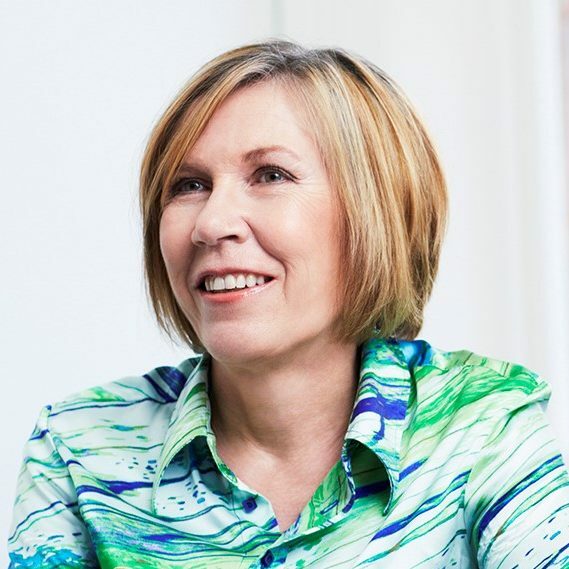 Dr Elaine Saunders is an industry leader and Executive Chairman of Blamey Saunders hears. She is also an Allied Digital Health Champion, Non-Executive Director and Women in Leadership Awardee with BioMelbourne Network. 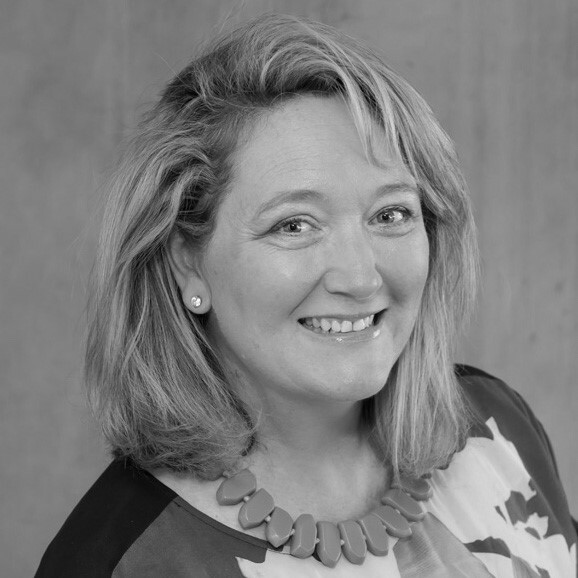 Elaine heads a company that develops state-of-the-art hearing aids in collaboration with academia. 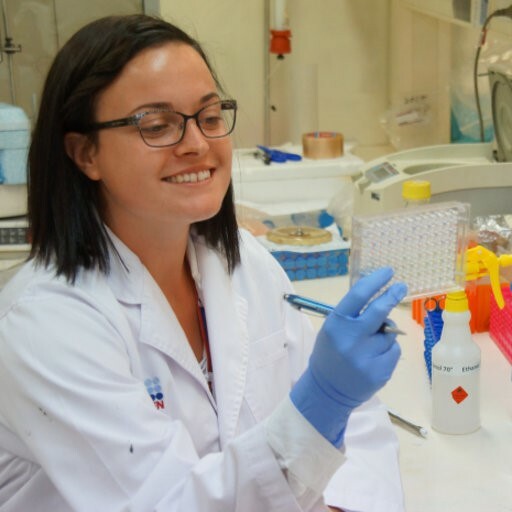 Amy Searle is a Kamilaroi biomedical researcher and PhD student at the Baker Heart and Diabetes Institute. Amy’s research has the potential to impact the mortality associated with cardiovascular diseases like heart attack and stroke. 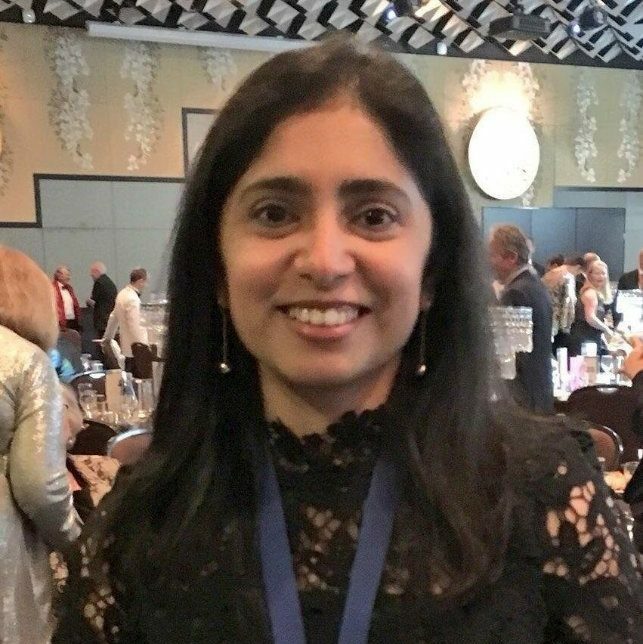 Dr Prajakta Bhagwat is a Chemical Engineer and Project Manager at Sequirus, CSL which is a pharmaceutical world leading company producing pandemic flu-vaccine, antivenins, antitoxins, and immunohematology products. Marnie Graco is a physiotherapist and PhD student. The focus of Marnie’s PhD is to improve the management of sleep disorders for people living with spinal cord injury. 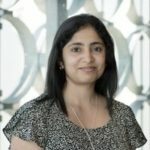 Dr Madhu Bhaskaran is an Electronic Materials Engineer, Associate Professor and Co-Group Leader in Functional Materials and Microsystems Research. 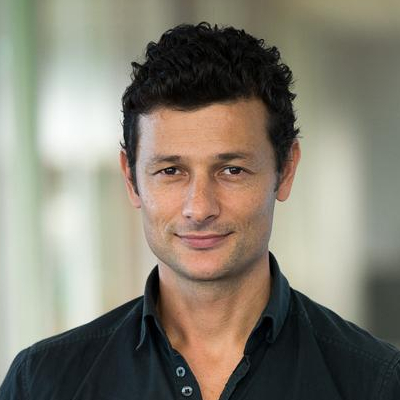 Madhu develops wearable tech and collaborates with industry. 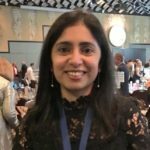 Madhu is also a Director on the Board of Women in STEMM Australia. Following the panel there will be the opportunity to connect and ask questions over a bite to eat. This is a relaxed, friendly event and we encourage all students to readily engage and ask loads of questions. Bonus gifts at this event include a Women in STEM poster from the STELR team at ATSE and a Careers in STEM magazine from Refraction Media. You can collect these at the registration desk. Who should attend: Everyone! Including industry and university leaders, STEMM professionals, researchers, policy-makers, school principals, teachers, career counsellors, students, parents, girls and women interested in STEMM. All welcome! 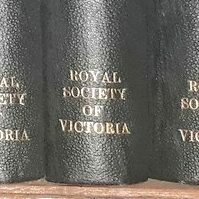 THANK YOU: This event is in partnership with the Rotary Club of Brunswick-Tullamarine and the Royal Society of Victoria. Proceeds of this event go to the Spinal Research Institute, which is committed to improving the lives of people with spinal cord injuries. 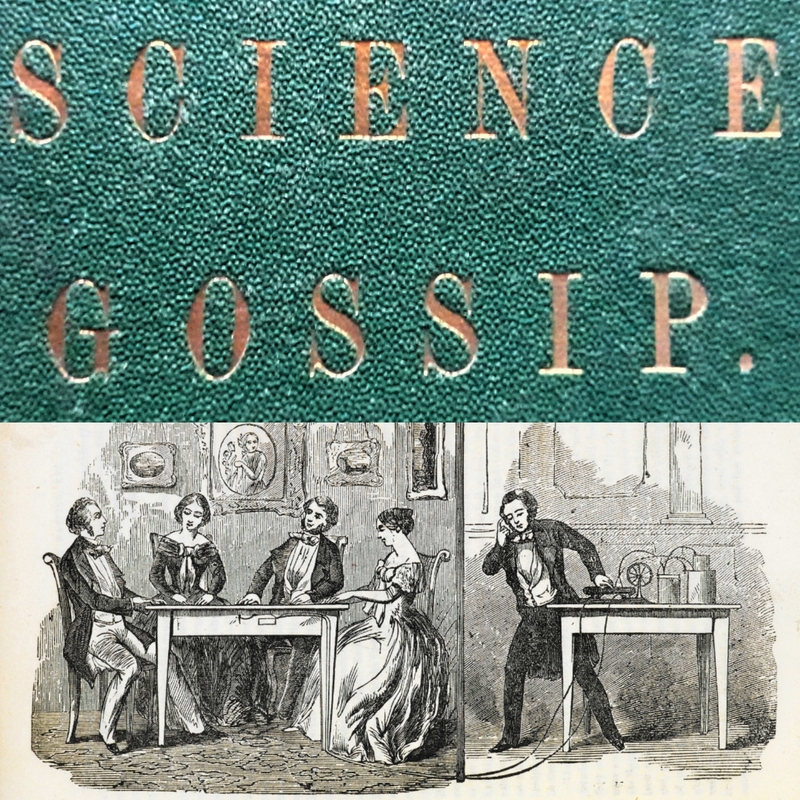 Thanks to all for their open collaboration! !